It's been 10 long years since The O.C. wrapped up, breaking all of our hearts but leaving behind a seriously memorable piece of pop culture. There's an O.C. party being thrown in Melbourne complete with Sethspresso martinis because an anniversary is always a good excuse to party, early 2000s style. It'll take place at Supersmall Club on March 12th and will not only pay homage to your favourite characters but also the stellar soundtrack that came with the show. Prepare for a night of belting out 'California, here we come', trying to hold back tears during Imogen Heap's Hide and Seek and remembering Chrismukkah. We don't even want to think about the emotions it will conjure up if they play Jeff Buckley's version of Hallejuah. In fact, we're a little scared to find out. It's been far to long since we last saw everyone together, so we thought it was a perfect time to see what the gang has been up to in the years after they left Orange County. 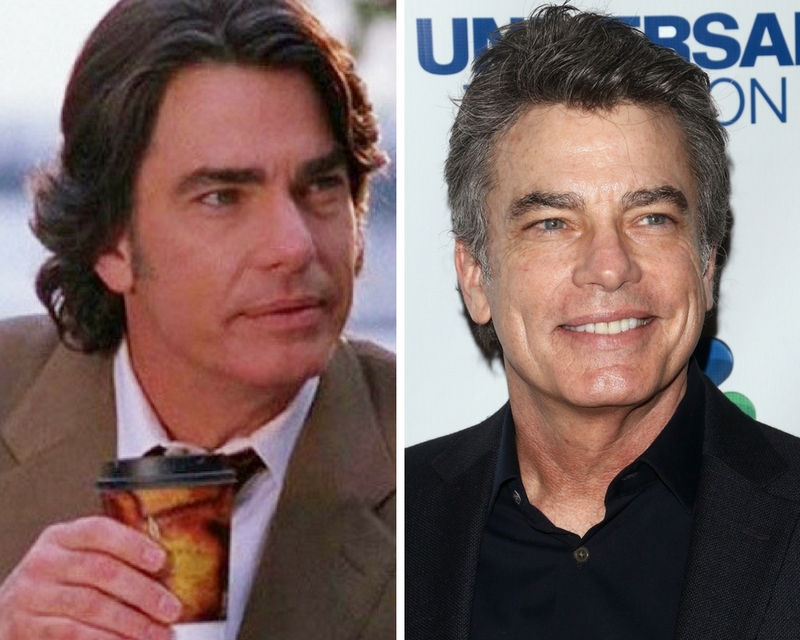 Everyone's favourite bad boy from Chino has had a pretty stellar career since he left the show. 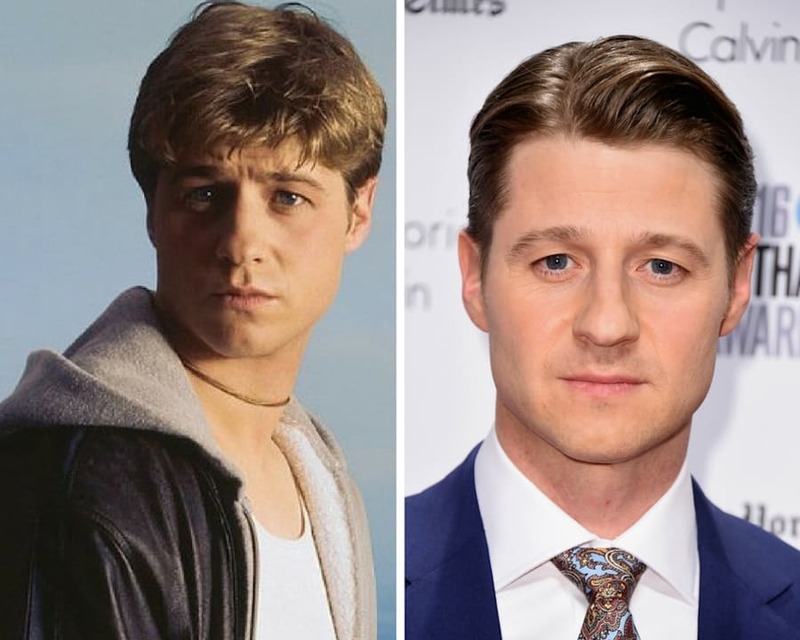 He's well known for his role as a police officer in Southland that aired from 2009 to 2013 and most recently as James Gordon in Gotham. Mischa Barton hasn't had the easiest times since her days playing Coop. The star had a breakdown in 2009 but has since appeared to have gotten her life and career on the right track. She's starred in Law and Order: SVU, appeared on Dancing with the Stars and has had a number of smaller parts in films. According to IMDB she's got another six projects in the pipeline. Barton made headlines last month after she was hospitalised after claims she was drugged with GHB. 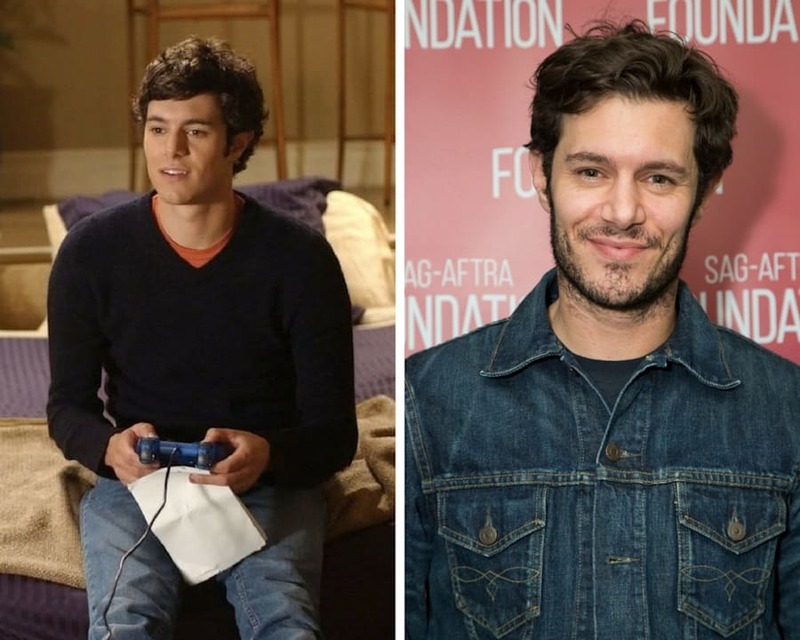 Although he's never quite played such an iconic character as Seth Cohen, Brody has killed it in a post O.C. world. He most recently starred in the series StartUp with Martin Freeman. He's also featured in a number of films such as Jennifer's Body, Scream 4 and Lovelace. Brody is married to Leighton Meester (who played Blair in Gossip Girl), a pop culture match made in heaven. Bilson has had an awesome career after she left behind Summer Roberts, appearing in films such as Jumper and New York, I Love You. She's most well known for her role in popular sitcom How I Met Your Mother and as Dr. Zoe Hart, in Hart of Dixie. Gallagher was already a celebrated actor before the show and since then he's appeared in Californication, New Girl and Law & Order, S.V.U to name a few. He also starred in the Broadway musical, On The Twentieth Century. In other news, Gallagher still appears to be sporting some seriously impressive eyebrows. Since the O.C. Rowan has kept a relatively low profile, she gave birth to her first daughter a year after the show finished. Rowan has made a cameo in CSI: Miami in 2009, starred in Perception from 2012 to 2015 and has featured in an episode of Castle. Donovan was already pretty famous when he joined the team in 2003. 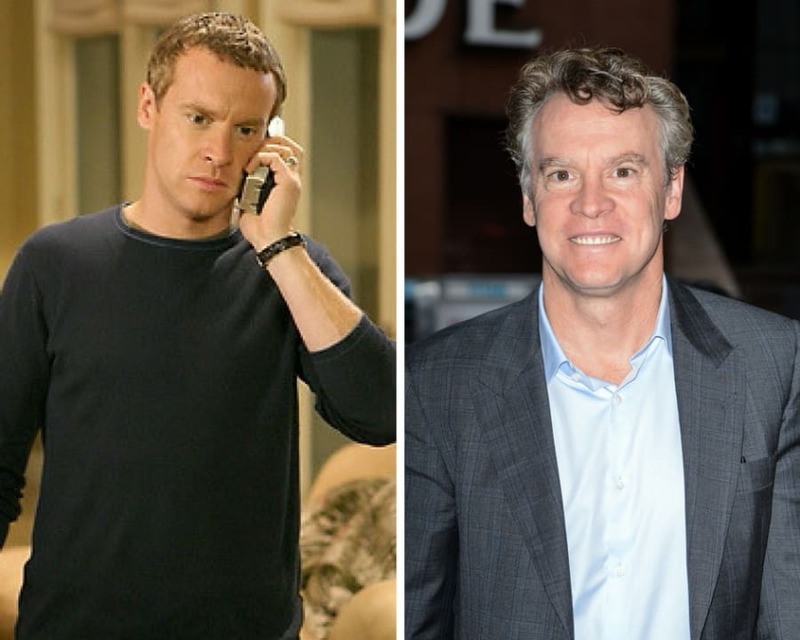 After leaving the show, he appeared in shows such as 24: Live Another Day and Damages. He also starred in critically acclaimed films Argo and Manchester by the Sea. Since her role as Julie Cooper in The O.C. Melinda Clarke appeared in C.S.I, Eli Stone and The Vampire Diaries. She also appeared in Gotham which stars none other than fellow O.C. co-star Ben McKenzie. Time to start binge watching folks. MORE: adam brody ben mckenzie celebrity Entertainment Mischa Barton summer roberts the o.c.